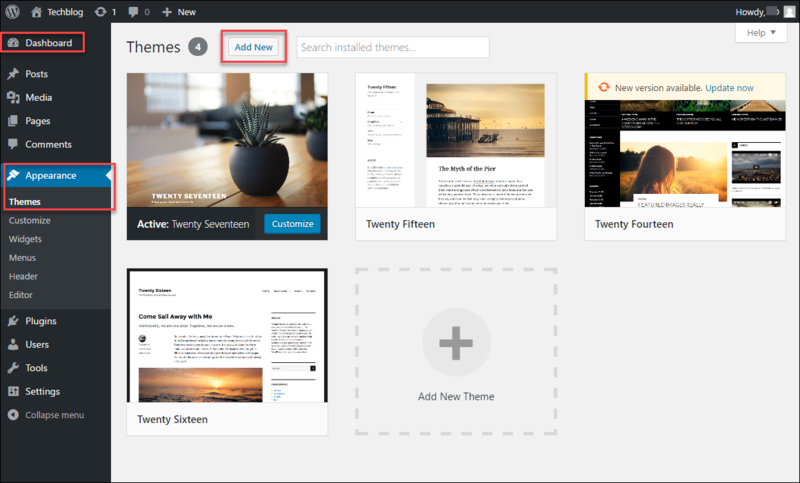 The choices of available WordPress themes are endless – from the default WordPress Twenty Seventeen to WordPress Twenty Fourteen themes by going to Appearance > Themes, to a search from ‘Add New’ within your WordPress site – to online searching for Premium Themes. 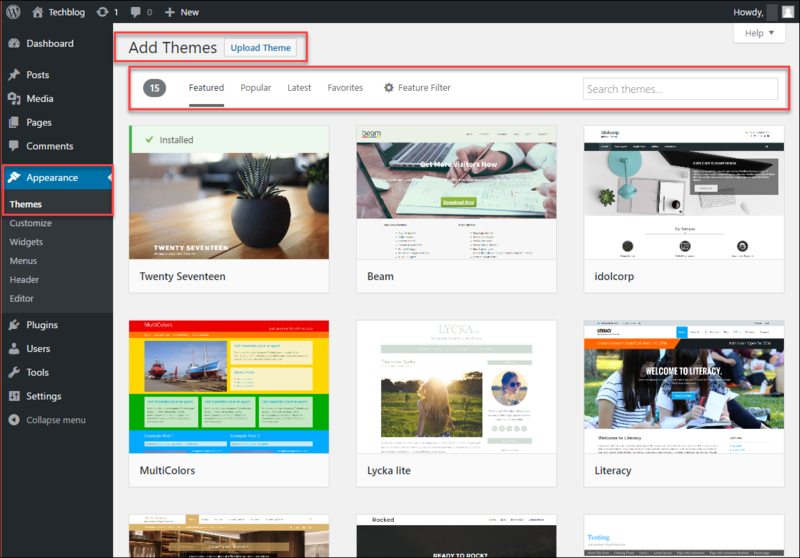 You should start by searching online for HOW to choose a WordPress theme for your website. Themes can be changed, so if you start with one theme and it doesn’t meet your needs, in many cases, your underlying data is not touched. We use Elegant Theme’s ‘Divi’ theme which is a popular premium theme providing us with additional features to grow into using, should we want to in the future. Plus, we bought the Lifetime package, with unlimited websites. Learning one theme package really well and using it repeatedly on different websites, improves our efficiency in producing websites. We could Activate the Divi Theme, but in this case we don’t, because in the next blog post, we will create a Child Theme which will inherit its functionality from the parent (in this case Divi) Theme. From the WordPress Codex “A child theme is a theme that inherits the functionality and styling of another theme, called the parent theme. Child themes are the recommended way of modifying an existing theme”.